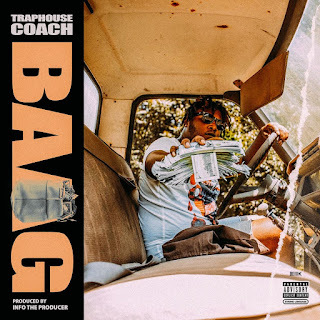 baag traphouse coach Now Streaming: @TraphouseCoach "Baag"
Make sure you take time out of your day to rock with something fresh and new. I'm not even sure if the traps of Atlanta are ready for this one. Soon as the beat builds then drops. You will know what time it is and it's produced by InfoTheProducer. Get to know Traphouse Coach. His name stands out and he's not letting up anytime soon. He uses his voice as an instrument. He doesn't sound like anybody else out there. Gives you that OG Maco vibe a little with his voice. Check out his new record "Baag" here.